Open Air Photo Booth- The Way To Go!! Whether you’re looking to rent a photo booth for your upcoming wedding or special event, having an open concept will allow more people to have their photos captured at the same time with feeling cramped and uncomfortable. 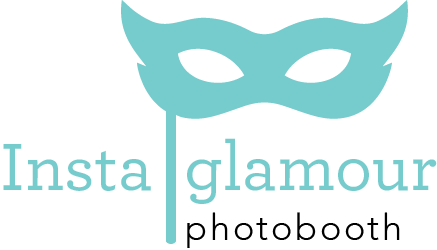 Today, event coordinators and designers for your special event would not want to destroy your reception space elegance and design with a highly unattractive photo booth setup; most likely the photo booth would be placed outside of the reception ballroom. Half the fun of the photo booth rental lies in the entertainment experience provided not only to your guest in the photo booth, but to those watching! When you rent a photo booth with an open concept, everyone patiently waiting for their opportunity to take a photo can see how much fun their friends and family members are having in the booth which is absolutely awesome. Imagine seeing some really serious business professionals getting loose in the photo booth, no way will any of your guest resist a chance to have a photo taken. With an open air photo booth rental, the professional-grade camera and lighting technologies are housed in a modern, elegant enclosure that is non-intrusive and stunning to the eye. Our premier photo booths will allow your guest to share their photos via text, email, Facebook and Twitter from a social sharing kiosk. All of your guest will be extremely grateful for the experience you provided at your event.